The voucher debate is a waste of everyone’s time. We should work on improving how New Hampshire public education works for poor kids (it already works pretty well for better-off kids) rather than engaging in a debate about privatizing our local public schools. You don’t need a study to tell you that using public money to send a few kids to the unaccredited religious schools is not going to improve education for New Hampshire kids. The religious, often creationist, schools that dominate the voucher tax credit program are fine for the families that want them. Many families, even those without much money, do find a way to send their kids. But private religious schools are not the basis of a strategy for helping thousands of New Hampshire kids escape poverty. Regardless out the outcome of the court case challenging the constitutionality of tax credit funded vouchers, we should shut down this pathetic program and get back to the real question of how to help the kids. 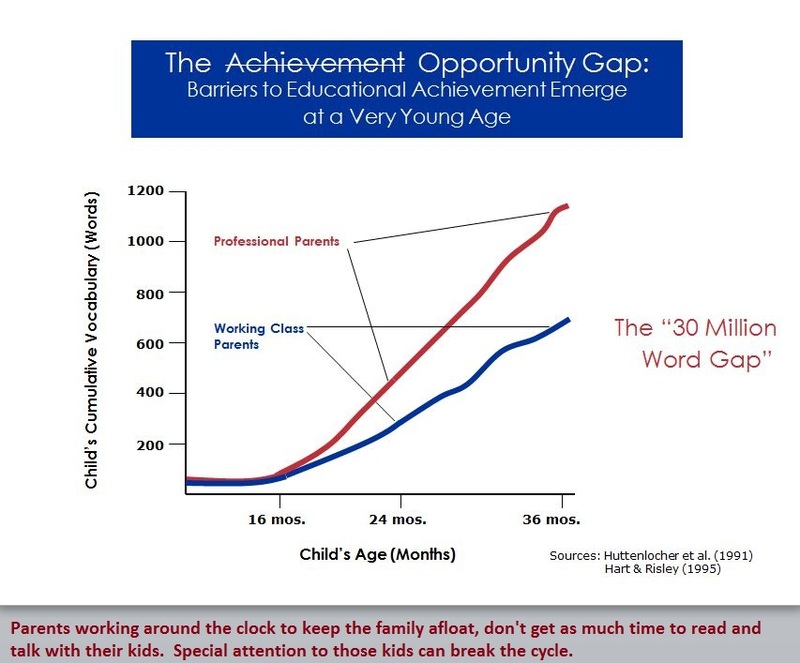 One way to see this is to look at the scores of rich and poor students on standardized math and reading tests over the last 50 years….I found that the rich-poor gap in test scores is about 40 percent larger now than it was 30 years ago…. Can schools provide children a way out of poverty?…. The income gap in academic achievement is not growing because the test scores of poor students are dropping or because our schools are in decline. In fact,…[t]he average 9-year-old today has math skills equal to those her parents had at age 11, a two-year improvement in a single generation….The academic gap is widening because rich students are increasingly entering kindergarten much better prepared to succeed in school than middle-class students. This difference in preparation persists through elementary and high school…. It’s not clear what we should do about all this. Partly that’s because much of our public conversation about education is focused on the wrong culprits: we blame failing schools…. So how can we move toward a society in which educational success is not so strongly linked to family background?…[By] investing in developing high-quality child care and preschool that is available to poor and middle-class children. It also means recruiting and training a cadre of skilled preschool teachers and child care providers. These are not new ideas, but we have to stop talking about how expensive and difficult they are to implement and just get on with it. Read it. You’ll be inspired. Then call the hub of New Hampshire’s early childhood development movement, SparkNH, and ask director Laura Milliken to send a speaker to tell your group what’s happening in New Hampshire. By ANHPE in Early Childhood Development, Vouchers on April 28, 2013 .